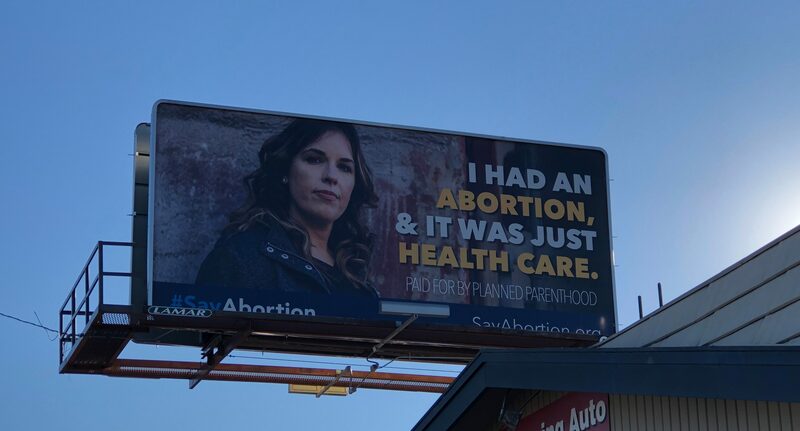 Iowa’s Planned Parenthood recently launched an “I had an abortion and I’m not sorry” billboard campaign, purporting that it’s about “everyday Iowans.” As previously revealed, the campaign is really about increasing abortion rates at their existing sites. The locations of the billboards prove that. Planned Parenthood’s January 4, 2019, billboard press release highlighted just three people: Leah Vanden Bosch, Rachel Goss, and Amanda Hammon. Each shared that they had an abortion. By their own words, they are defiant and unapologetic for the choices they made. Naturally, we were curious. Who are these women? Are they “everyday Iowans” or something else? Rachel Goss said, “I cannot imagine what my life would be if I had not been able to make that decision about my own health. That is why I have dedicated my career to ensuring Iowans have access to all their health care options – regarding pregnancy or any medical condition… Abortion is health care; there is nothing else to it.” Goss is the surgical services director at Planned Parenthood of the Heartland. These women aren’t “everyday Iowans.” Hardly. They are abortion activists, who collect or have collected their paychecks from Iowa’s shrinking abortion chain, Planned Parenthood. Editor’s Note: Jenifer Bowen is president of LifeRightAction.org.